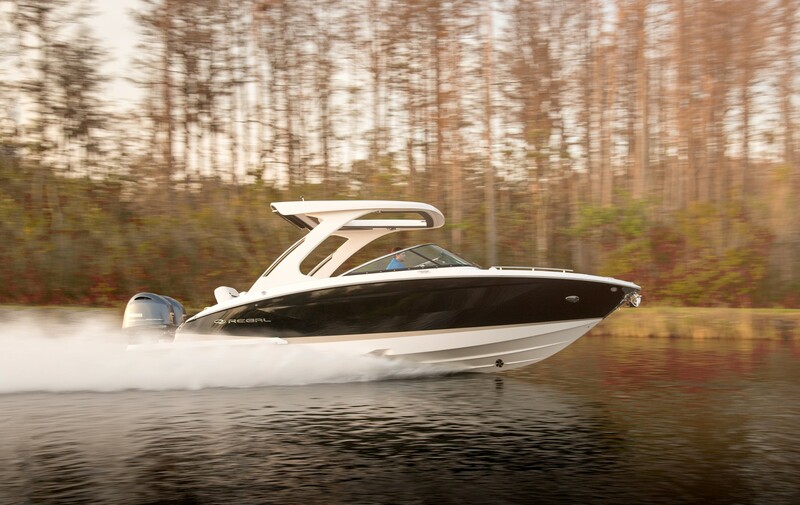 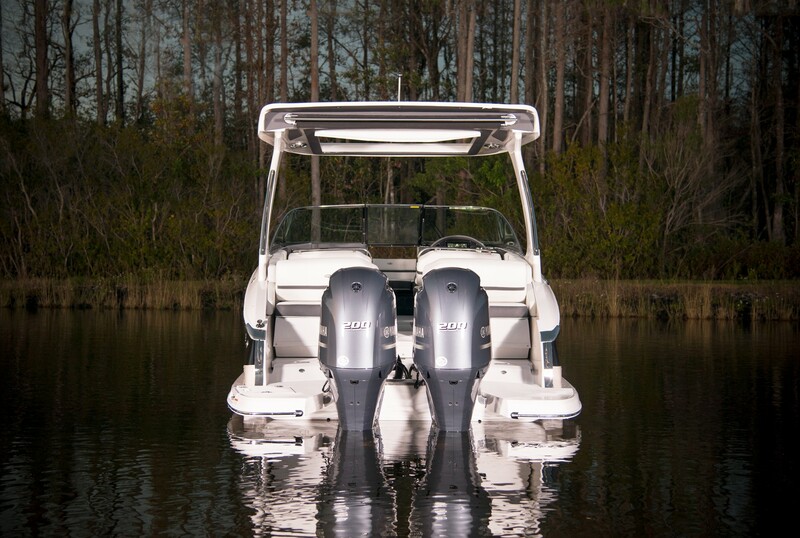 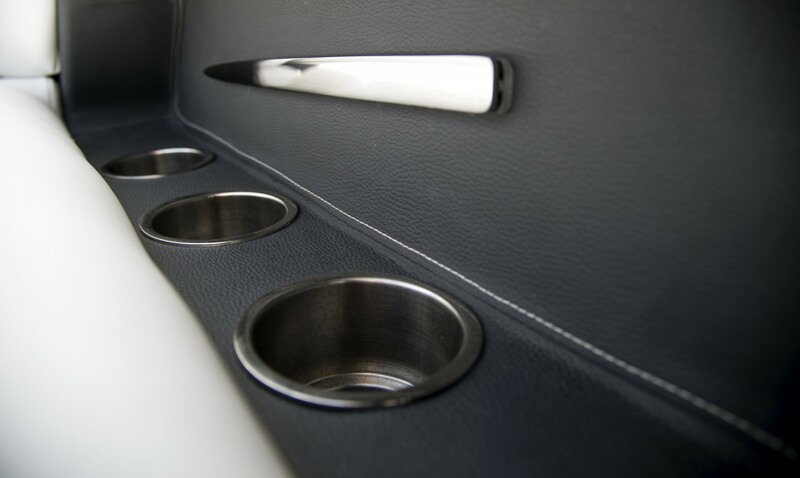 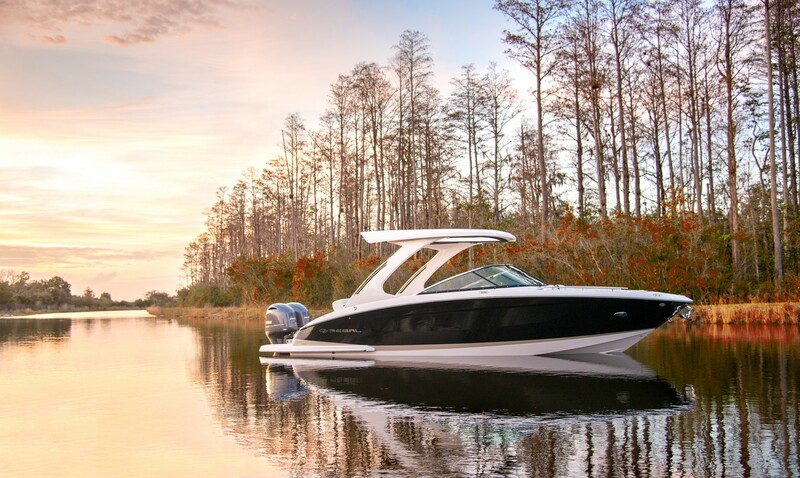 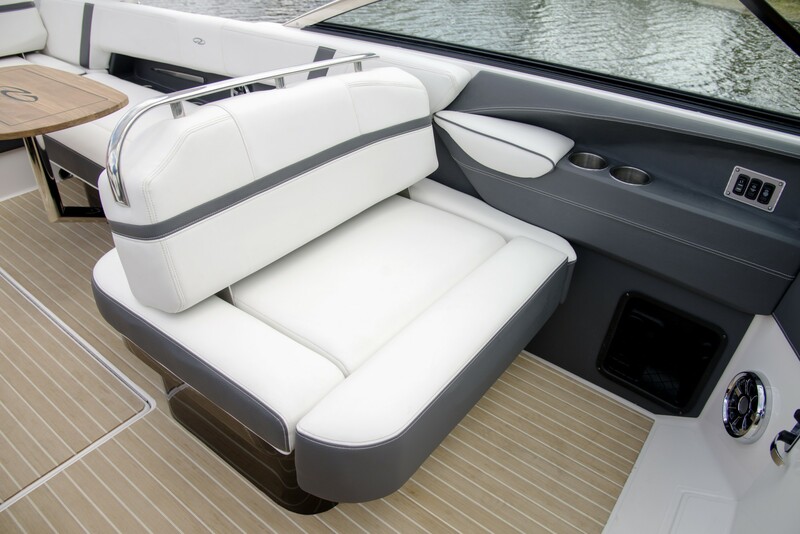 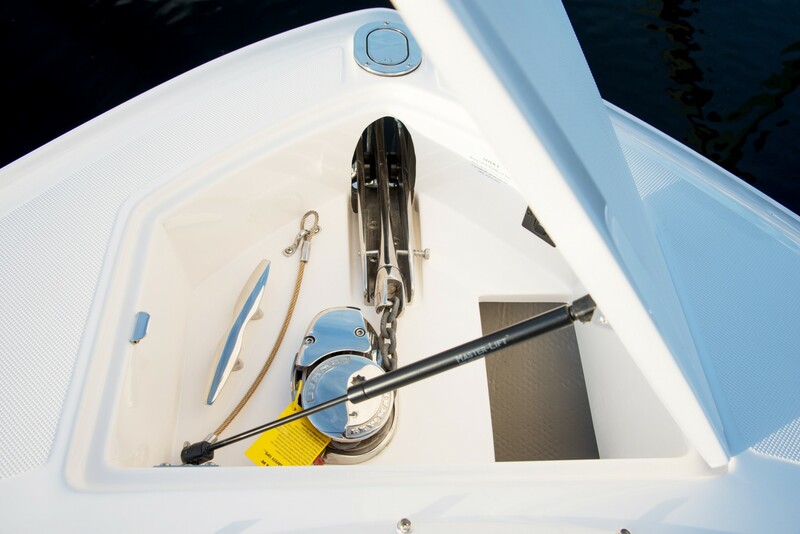 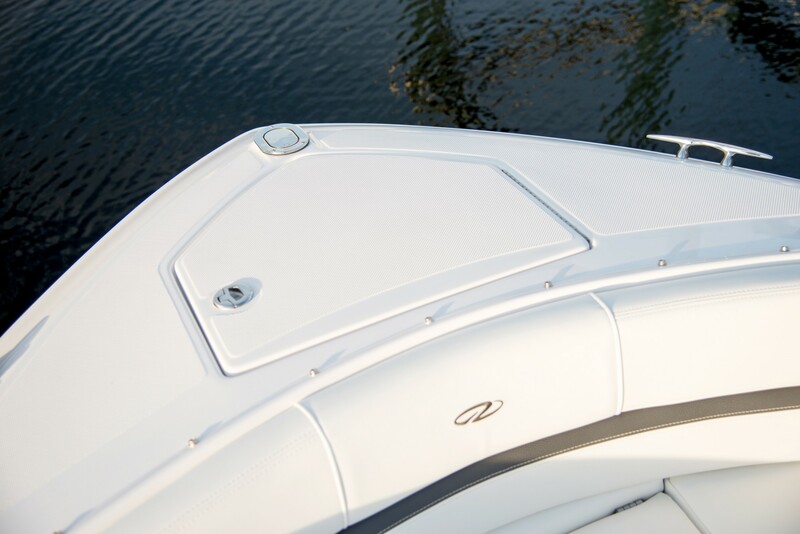 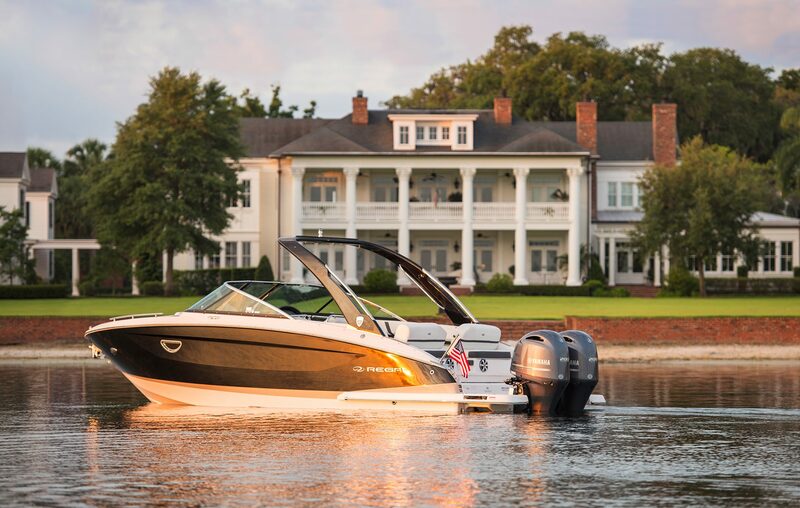 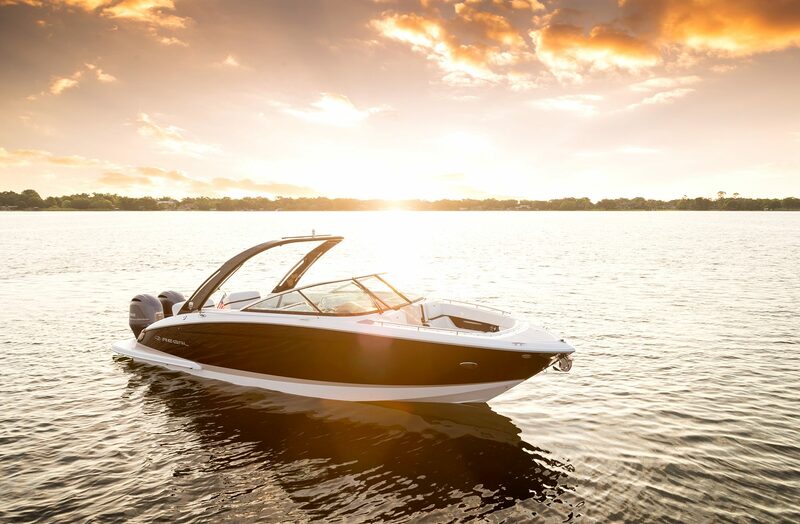 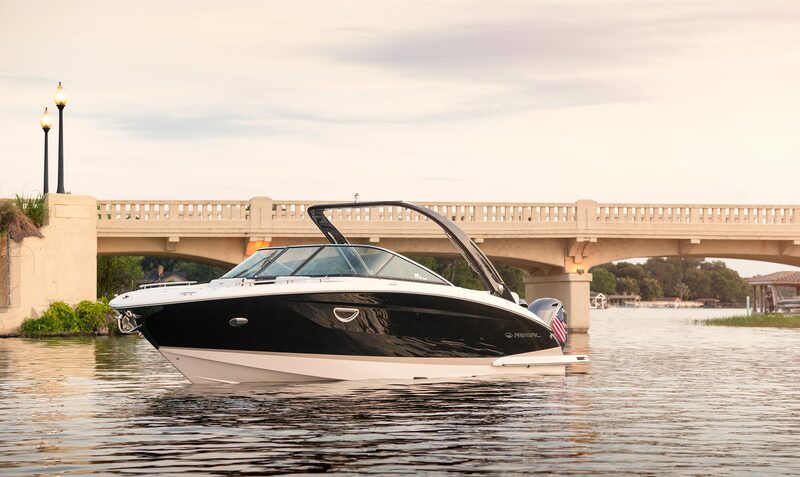 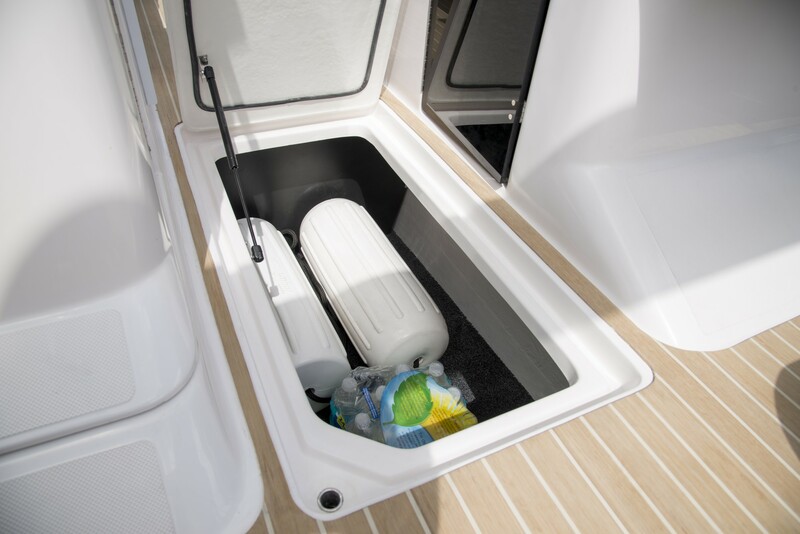 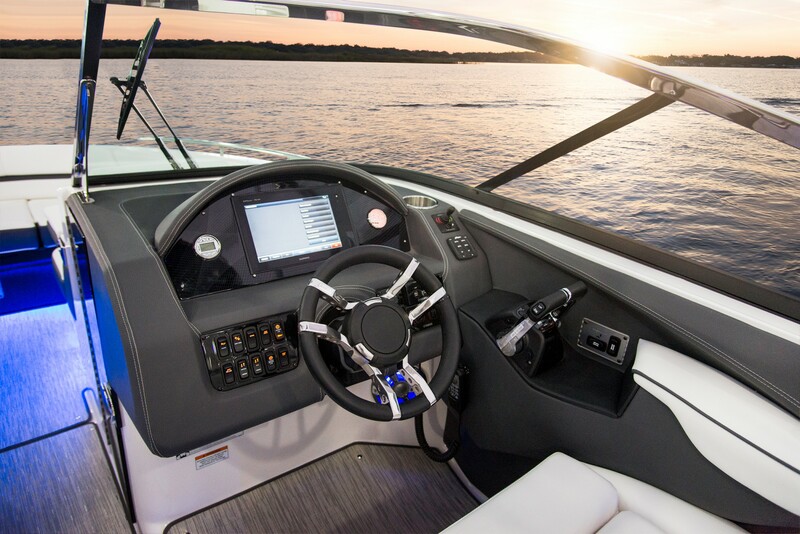 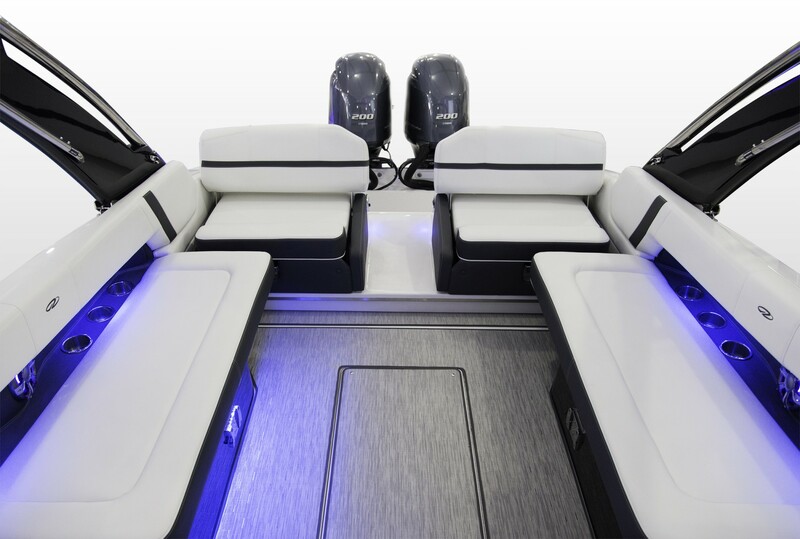 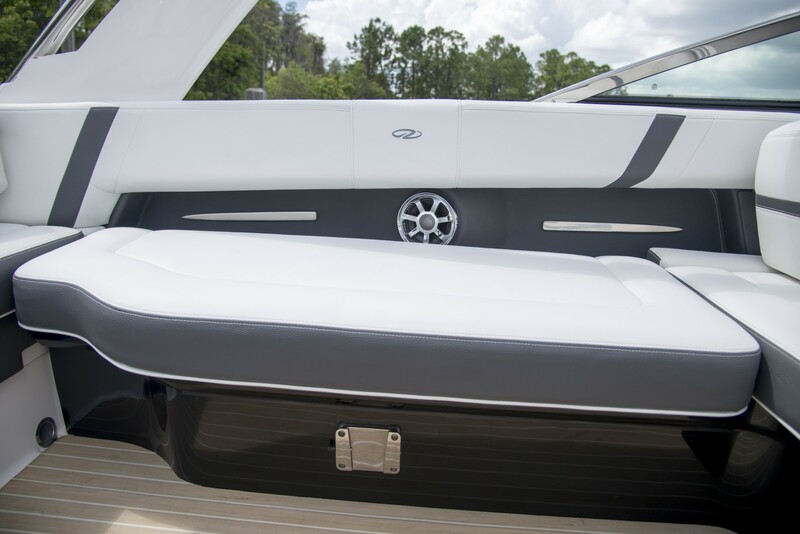 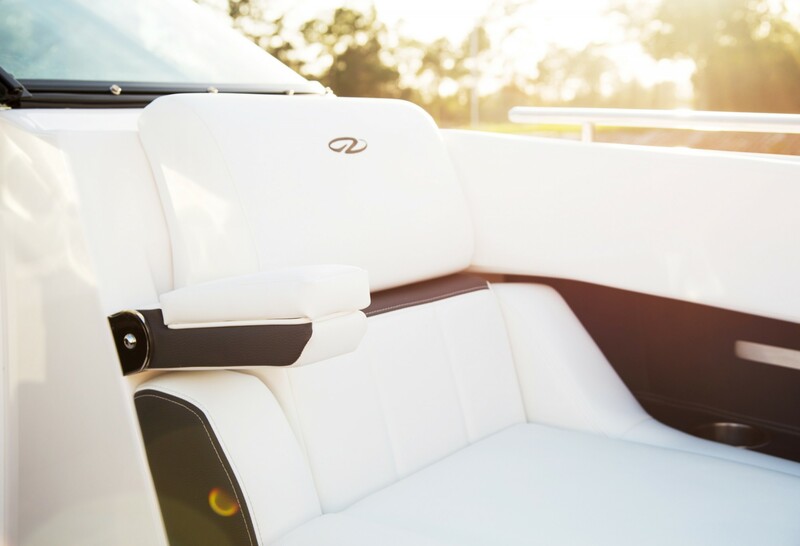 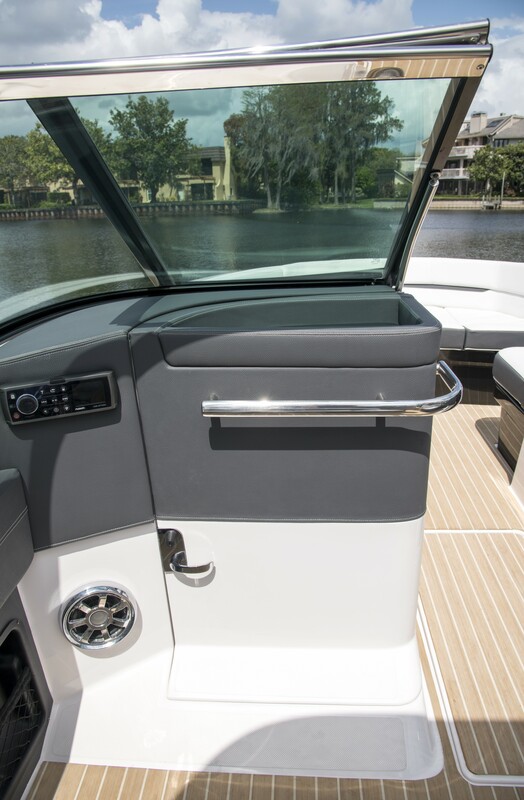 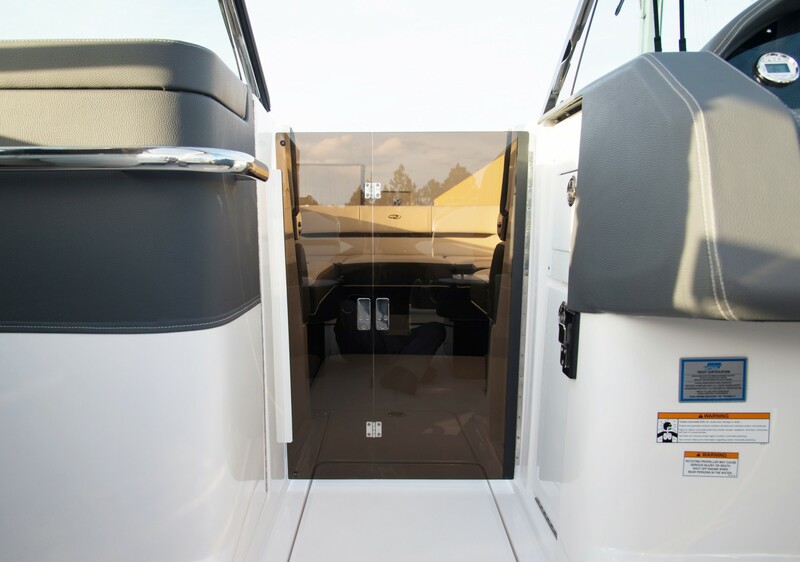 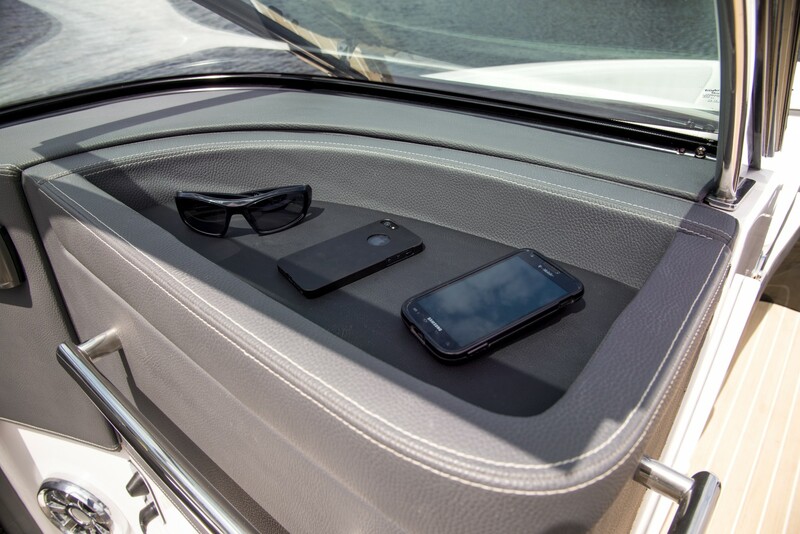 The 29 OBX is the culmination of luxury outboard powered boating. 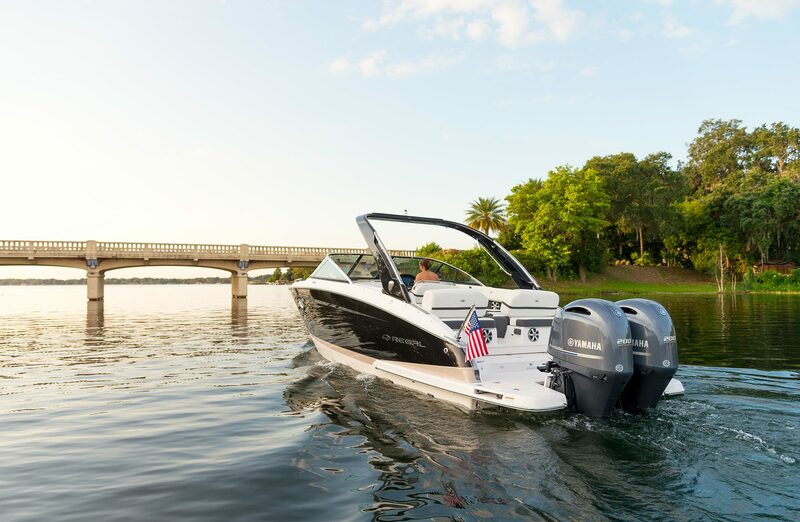 Combining the luxury and innovation that Regal is known for with the versatility of outboard power, this bowrider is our way of rejecting the notion that form must follow function. 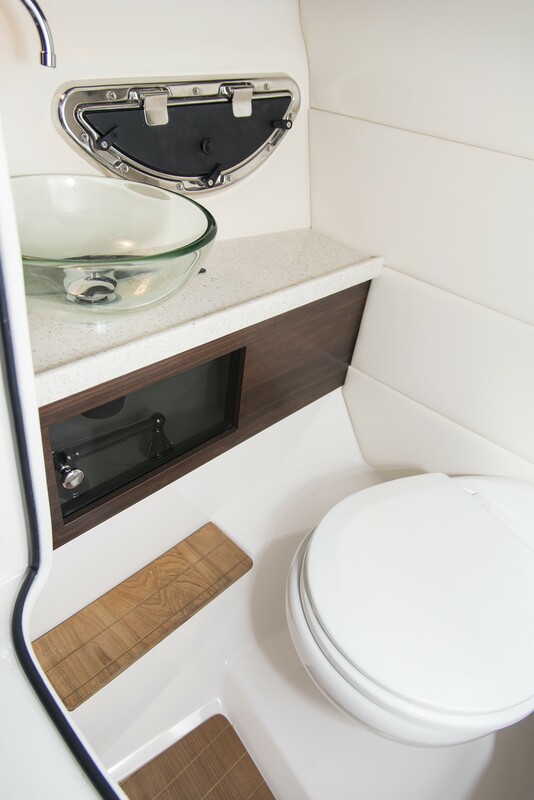 A glass vessel sink is just another example of how Regal’s feature the latest trends and most stylish designs. 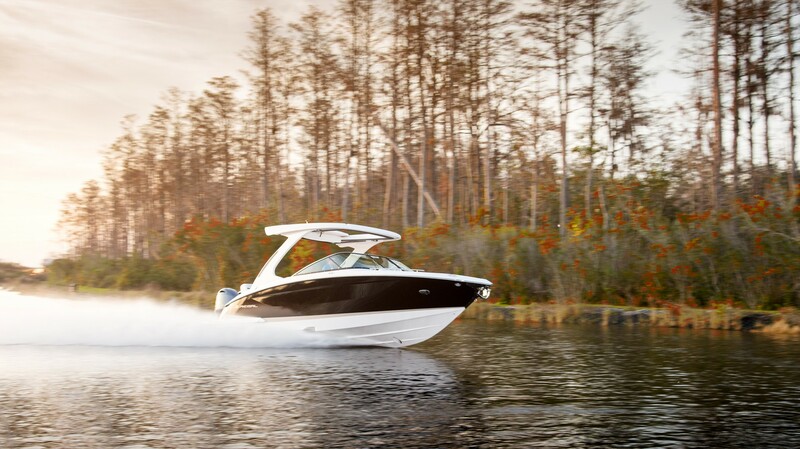 Regal’s FasTrack hull design is the catalyst that propels the 29 OBX to unmatched overall handling and performance all at the same time allowing for rich comfort and ride. 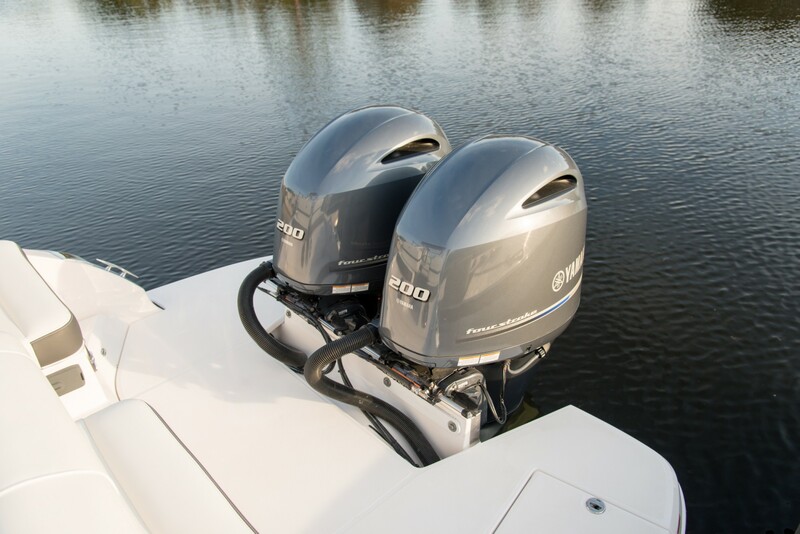 Boat packages option with twin 200hp or twin 250hp! 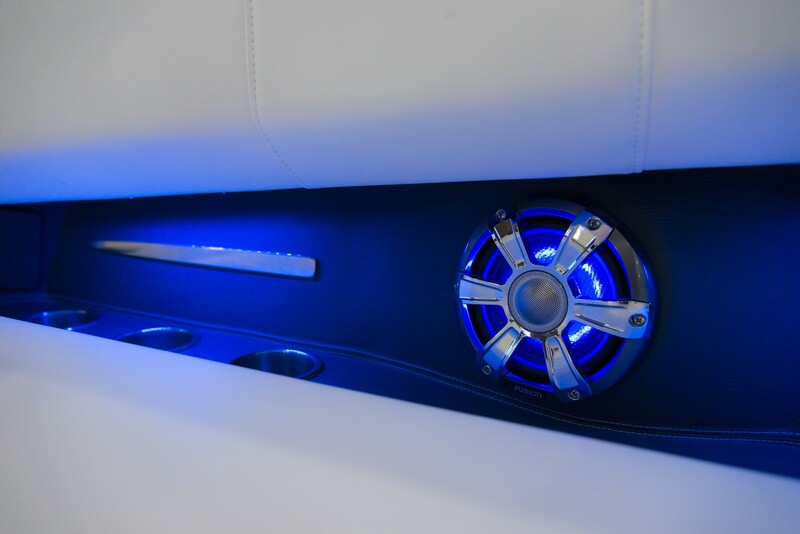 Call for special package pricing and great financing options!